Well, here we go again. I bit the bullet and bought me this. It's still up at the lot right now, there will be a miniature Collection Thread embedded in this thread when I go fetch it. Hopefully if the weather's good, that'll be this weekend. As the title suggests, it's a 1951 Pontiac Chieftain. It's got a flat-head straight eight hiding in the engine bay, 4.4 litres of it. It's bolted to a 4-speed Hydra-Matic Drive gearbox. No torque converter on this one, just a fluid coupling. 116 horses at a screaming 3700 RPM, 240lb/ft at 2000. It idles at 375 RPM. Redline just shy of 4k. Did I mention it's quite big? Sixteen foot eight from end to end and it seats six people in comfort. Every door has a quarter-light, too. Comfort is provided by properly sized tyres and (quite surprisingly for the age of it) double independent wishbone front suspension. Steering is via worm/wheel steering box so is moderately direct and the brakes are hydraulic drums all round. Modern and scientific! It's an honest example; looks to have had a "restoration" about 15-20 years back and the rust is coming through the seams and filler. The bottoms of the door skins have gone, the bottom of the A-pillars have gone (the front doors, on a single hinge a piece still open and close with one finger!) And it's got a couple holes and blebs in all the places you would expect. Not much electrical works. It needs to be completely rewired because someone has "converted" it to 12V. Thankfully it was originally negative ground so that's a good start. Gauges and such can be driven from a 6V bucking converter. Engine has had some work done on it- starts and runs nicely with very little greb coming out of the exhaust. It's got a few gaskets that need replacing and the tappets need some major adjustment, the gearbox engages gears correctly, the steering is okay but has a lot of slack in the center and the brakes work well, dont sink or feel spongy but need adjustment. More to come. I'll post up more pictures when I get it home. All hail to the Chieftain! It looks utterly glorious - but are you anywhere near one-tenth as ohmygodwhathaveijustdone terrified as I would be? Great stuff Phil, look forward to seeing how it progresses. What is the support and parts availability like for these? I see Ames performance only does 1955 onwards but Rockauto have some service bits and pieces. As long as the Chief lights up, it doesn't need any interference with the wiring. Straight eight eh? Whats not lo like? I love them. 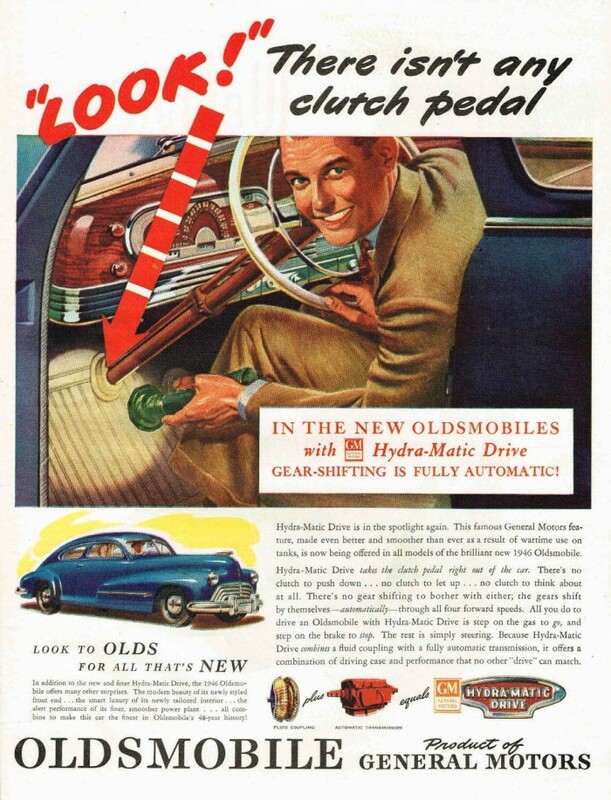 I remember riding in a Packard Straight Eight Limousine way back in 1953. It was a revelation to me that any car could run so smoothly and in almost total silence. Never forgot that day. A great purchase. Congratulations. Not bad because the oily bits are common across about 5 years of build, some trim bits are 1951 only so are eBay and scrapyard/breakers but they have a fairly good following and parts aren't that scarce. Engine bits are awkward, from what I tell but so far this one seems good, even the oil pressure is within factory specs. It's on the list of First Things To Fix. Unfortunately the state requires it to have wipers and indicators and brake lights. So those are on the list also. That is definitely not a Renault. It's the antithesis of the GTA, for sure. That is spectacular! Lovely looking car and built like a tank. What’s your plan for the bits of bodywork? Leave alone and run as is or you going get it fully sorted? Are you keeping the Renault, too? Right now it's a ten-footer! The eventual plan is to cut out and replace the rot. Thankfully the metal is thick and there aren't too many compound curves in the structure. The Renault is officially for sale, though. Oh my. What a lovely old job. Seriously, what a lovely car and safe in its native land away from hotrod patinaters. Very much likee. Yes, those covers are either going in the bin or I might put them on top of flower pots and use that combination to hold paintbrushes. I figured that a better use for them. Timing covers are on the side of the engine in SquireDawson approved fashion. Top of the engine is all spark plugs. The way the rear doors cut through the fenders is a sight to behold. Looks a very solid car. How does Pontiac's straight 8 compare to the Packard example? There really are some amazing cars turning up on here at the moment, certainly not worthy of any Autoshite title though, that’s a cracker. That looks ace, and safe from UK idiots. Would it be rude to ask what you paid for it ? Today, you have won at life. You’ve won autoshite, you may even have won the Internet. The Pontiac is perfect. I am jealous. Ace, nice find. Were you particularly looking for one of these, or just looking to spend some money? Nice! For once it looks even more sleek and low than those ever so slightly wishful 50s advertising artworks suggest, then again maybe that’s just a uk thing. when you paint it is it staying the same y'all?